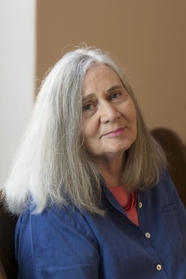 Marilynne Robinson is the author of the novels Lila, Home, Gilead (winner of the Pulitzer Prize), and Housekeeping, and five books of nonfiction: The Givenness of Things, When I Was a Child I Read Books, Mother Country, The Death of Adam, and Absence of Mind. She teaches at the University of Iowa Writers’ Workshop. 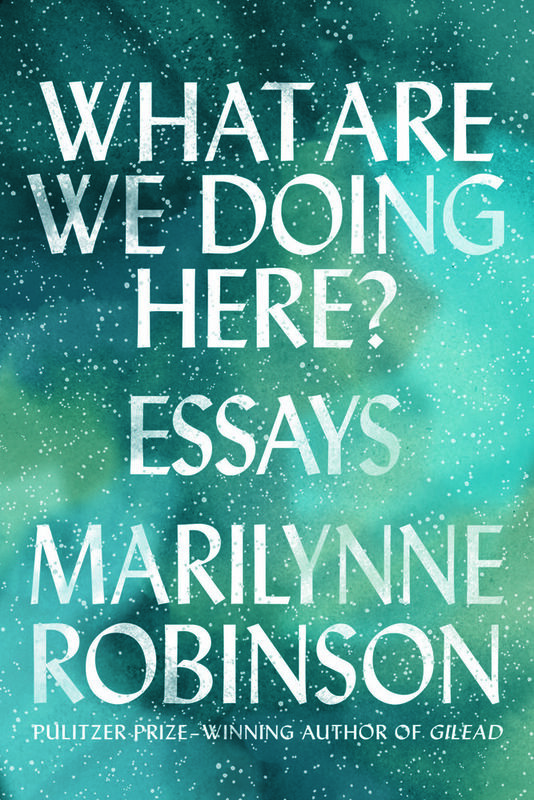 This entry was posted in Non-Fiction, Uncategorized, Writing for Writers and tagged 2018, essays, marilynne robinson, nonfiction, what are we doing here on 10/19/2017 by macmillanacademic.